The $800 Android phone is now $450 after the initial $100 off and $250 prepaid Mastercard. The deal is exclusive to Verizon users lasting only until the end of this upcoming Saturday. 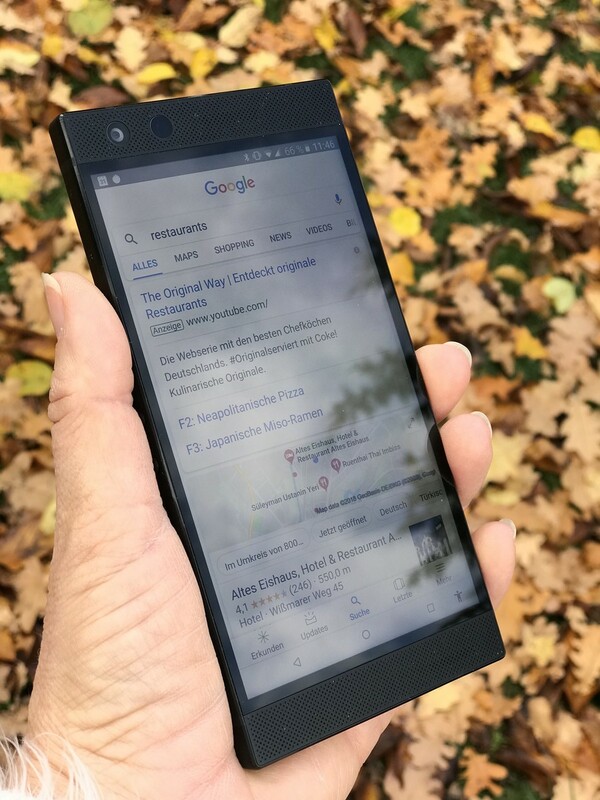 Razer CEO Min-Liang Tan unveiled the Razer Phone 2 during a press event on October 10, 2018 with a launch price of $800 USD. Now that the holidays over, multiple deals have been cropping up with the latest one bringing the price down to just $450. 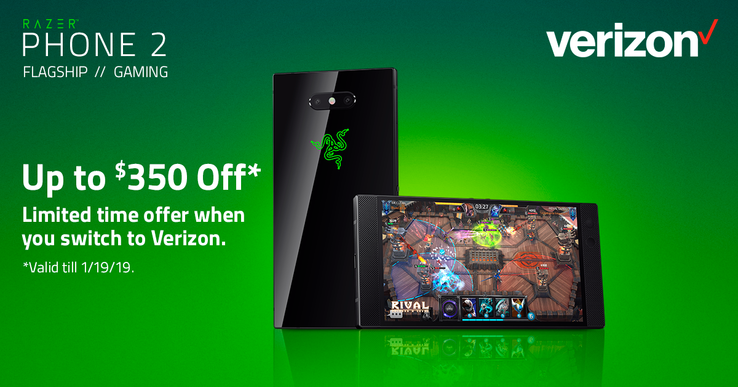 The official Razer Facebook page is boasting $350 off a brand new Razer Phone 2 if purchased under certain conditions. Users must buy the smartphone unlocked from Best Buy for the initial $100 off and then activate the device through Verizon for a $250 prepaid Mastercard. Users have the option to sign up for a new plan or add the phone to an existing plan. What's unclear is if existing Verizon owners can receive the $250 prepaid Mastercard since they will not need a new SIM card. Carriers often boast steep discounts on brand new smartphones to lure in new customers only while leaving existing customers in the dark. The deal lasts only until January 19 in an attempt to make interested users act fast. In our full review on the smartphone, we boasted its 120 Hz display, expandable storage, stereo speakers, and wireless charging while criticizing its wide bezels, subpar battery life, and heavy weight.